Welcome to the family! At Commonwealth Pediatrics you’ll find we work hard to see our patients at their scheduled time. But even on those occasions when appointments are running late, your time with the doctor will never be rushed. We expect you to be a knowledgeable healthcare consumer. That means asking questions, and making sure you fully understand your child’s diagnosis and treatment. Our physicians take the time to listen and explain. We have known many of our patients since the day they were born! When you call our office, you will be treated with courtesy and respect – and a person, not an answering system, will always answer your call. If you are calling because your child is sick, your call will be forwarded to one of our pediatric nurses. These specially trained nurses can offer advice for many common problems, but can also determine if a physician’s evaluation is necessary. If your child needs to be seen in our office, we will do our best to accommodate your preferences as to physician and time of day. One of the advantages of being a patient with Commonwealth Pediatrics is that our physicians work together as a team. They feel comfortable caring for all our patients. You may choose your physician, but if your doctor is ever unable to see you, one of our other doctors can provide comfortable, continuous care. 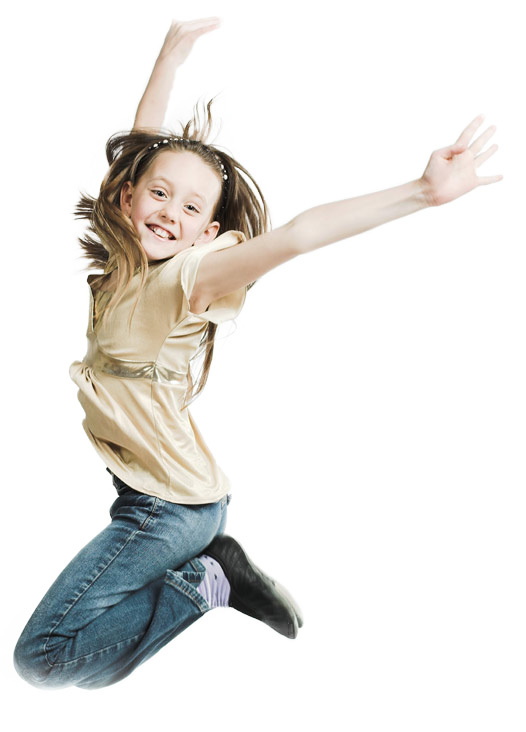 Our physicians bring a wealth of pediatric training and experience to our practice. Passionate about learning, each excelled in medical school and during their residency training. All of the physicians at Commonwealth Pediatrics are board certified by the American Board of Pediatrics and have been accepted into the fellowship of the American Academy of Pediatrics. Today, our doctors are equally passionate about expanding their knowledge. Our pediatricians actively participate in conferences, seminars and other learning opportunities to stay abreast of the latest medical treatments and advances. Our physicians learn from each other, too. Our doctors interact on a daily basis, sharing their experiences and collaborating with each other on difficult or unusual cases. They value and respect the education and experience that each partner possesses and are able to leverage that knowledge on our patients’ behalf. We provide care 24/7/365. One of our doctors is always on-call, available for emergency situations outside of regular office hours. When scheduling appointments, we reserve more than half of our appointments each day for sick-child visits. Our physicians and staff stay after hours if needed, until every sick patient is seen. If your child requires laboratory or radiology services, these services are offered on the Baptist Health Lexington campus. Results are usually received within the same day. Our office is located at 1780 Nicholasville Road, directly in front of Baptist Health Lexington. Free valet parking is available.